DRAC Consulting established in 2009 are Building Services and Sustainability Consultants. e offer a full range of engineering design services for the built environment, specialising in mechanical, electrical, public health and Sustainability consultancy. We are an independent organisation, privately owned by two partners with outstanding reputations across all sectors of the industry with over 30 years’ experience. Our office is located north of Cardiff. Our experience team of engineers and consultants has provided design services for buildings throughout Wales and England. We have provided Supervisor Services, Independent Commissioner/Certifier services for a variety of projects throughout Wales & England and these schemes have covered all aspects of new build, extensions, refurbishments and site infrastructure developments. Both Carl and Russell are "hands on" engineers and have worked extensively on varying projects in all sectors of the industry. With over 30 years’ experience in the contracting and consultancy industry both private and public sector. Carl initially trained as an electrician and advanced into engineering and contract management. Experienced Director with a demonstrated history of working in the design industry. Skilled in MEP Building Services Engineering, Value Engineering, Cost Management, Design Management, and Feasibility Studies. Carl is also an experience Supervisor NEC including Lead Supervisor managing the input of professionals in other Construction disciplines. In his role as Director, Carl is contractually aware, having worked on projects involving JCT and NEC Forms of contract, handling, design and build, traditional and novated contracts. Carl is the director responsible for Health & Safety and has undertaken relevant training by ISOH. 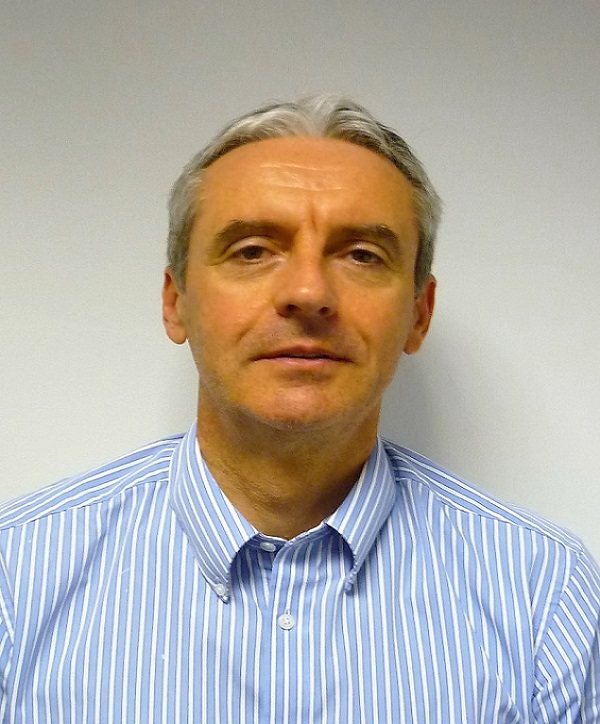 Russell has over 25 years’ experience in Building Services Engineering. Russell has worked on a full range of differing type of Construction Contracts, including direct appointments for the ultimate Client to working for the Tendering Contractors. 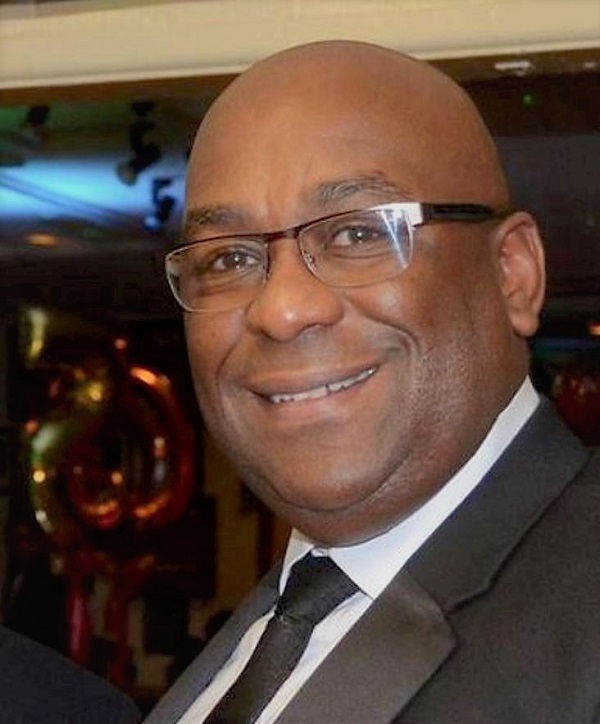 In his role as Director, Russell has gained experience in all major Construction sectors including Retail, Industrial, Commercial, Healthcare and Education. Experience has also been gained in the NEC 3 contract acting in the role of Lead Supervisor on a variety of Healthcare projects.